This slide show is from K and N.
Back from La Hacienda, had a nice dinner with really good friends from this blog. Thank you guys for coming. There were a few vests, several smiles and a packed waiting room. They told me Saturday night was going to be busy and they weren't kidding. The staff at La Hacienda set up a cozy table in the back for the ten of us. Thank you very much, the service was great. Pictured here, Mole Ranchero for $12.95. Esta aqui! La Noche de Eat Salem Numero Cuatro! 7pm tonight at the South Commercial La Hacienda Real. 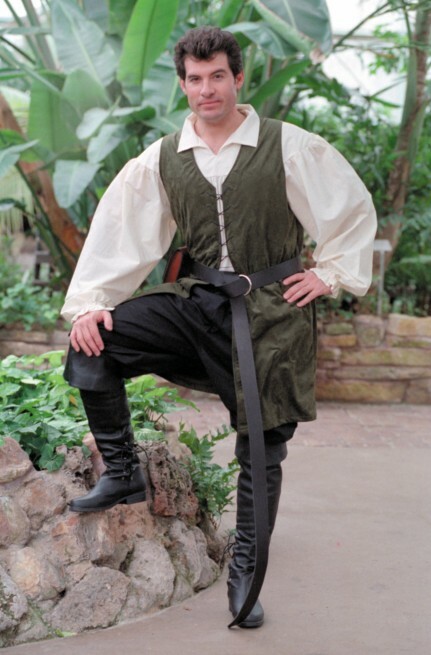 To signify you are an Eat Salem reader, wear a vest, a sombrero or carnation boutonniere and if you see anyone else wearing one of those three items look them in the eye and smile. If they smile back you'll know they're one of us. Introduce yourself if you'd like. If you prefer to remain low key, just go and have a nice meal. Get pictures of your food and/or report back to this post after the meal. It's better then a movie. I was in there the other day to congratulate them and let them know what was happening. We made them a framed "Restaurant of the Year" certificate and gave them an Eat Salem hat. I believe there are now at least two of those hats floating around town. They said they expect Saturday night to be busy. Come out to dinner with us and find out why we voted La Hacienda Real, Eat Salem Restaurant of the Year 2008. Here is the info for Eat Salem Night at the South Salem La Hacienda, Saturday February 7th at 7p. Because this blog is mostly anonymous, and many of you want to remain that way, we usually have funny indicators to show other Eat Salem readers that you are there from the blog. Just show up around 7ish and have one person in your party wearing either a vest(any type will do), a carnation boutonniere, or a sombrero(it is a Mexican restaurant). If you see someone in the restaurant wearing one of these items, look them in the eye and smile. If they smile back, they're there from the Eat Salem blog and introduce yourself, or not. Invite as many people as you'd like. Maybe we'll get a crowd of people in the waiting area wearing fleece and smiling our butts off. This is the fourth Eat Salem Night since we've been doing this and it is a lot of fun. Last year at Apizza, the owner said that fifty people showed up at dinner time. And bring your camera too, take pictures of your food and send it in after you get home. I'm sure there will be more updates so stay tuned to this post throughout the week. 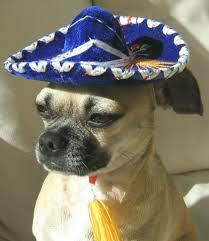 By the way, if you want a good laugh, google image search the word "sombrero." A date and time has been set for the next Eat Salem Night to celebrate La Hacienda Real being voted the "Restaurant of the Year." It will be Saturday, February 7th at 7p at the 3690 Commercial St SE location. Mark your calendar and stay tuned for more info. Please leave any suggestions in the comment section of this post. I plan on coming. 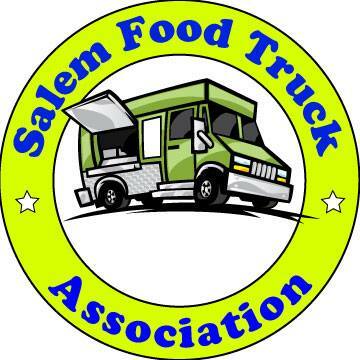 Do we need to do something to indicate with are with EatSalem? Do we need to make a reservation? Oh, I bet that place is going to be packed. It always is, though. I LOVE the bean and cabbage dip they serve when they hand you the menus. MMMMmmm... I could have just a big plate of that with a basket of chips for dinner. No, I'll trade the chips for homemade tortillas and keep the dip. Er, maybe both. As long as I get lots of dip. So it way your party that had the table of ten? Family and I got seated up front before you. I enjoy La Hacienda Real, but have noticed that their menu prices are notably higher than other similar Mexican eateries of similar quality. Frankly, I'm rather tired as hell with the Mex food scene in Salem. Most diners would be very surprised to learn that there really is regional cuisine in Mexico. Oh, for a real Oxacan restaurant for a change! It was fun and I felt like I enjoyed a meal with family. Can't wait for the next one. I wonder where that marker went?? The best Mexican place in Salem!!! Never disappointed and have yet to see "roaches" on the food unlike Los Dos Amigos on Lancaster.